Our HP FB500 printer has eco friendly latex ink, and allows us to print direct to substrate. 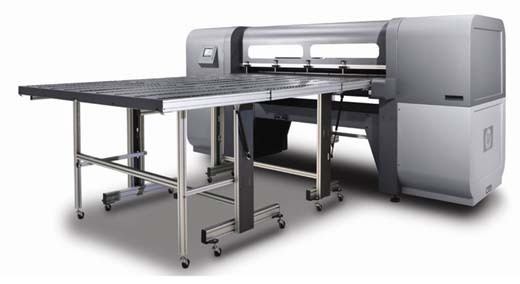 The FB500 provides the latest in digital printing technology. Review this section of our website to find information regarding the people and culture of our company. If you want to know where we're located, our hours of business or simply what makes us tick, just follow the provided links for more information.